Home loan consolidation is recommended because when you refinance first and second mortgages together you typically reduce the interest rate, monthly payment and maximize savings. Bridge Mortgages extends home loans for borrowers in search of refinancing 1st and 2nd mortgages together online. We offer home refinancing with both jumbo and conventional home loans that can be used to combine home mortgages and home equity credit lines together for one reduced payment mortgage. Consolidate Home Loans and Refinance into a Low Rate Mortgage! Many homeowners who needed cash to finance home improvements when they bought the home set up a credit line that carried an adjustable interest rate that have risen. 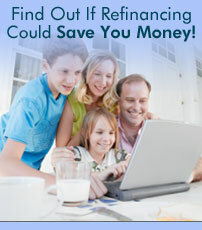 Bridge Mortgages can help save money when refinancing loans together. Bridge Mortgages specializes in Home Loans for refinancing loans together. Get a No Hassle Mortgage Quote Online with No Fees Upfront and Nothing Required to Pay at Closing! 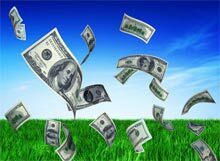 Bridge Mortgages now offers hard money loans for debt consolidation with no credit scores!